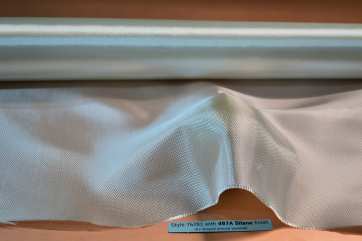 Style 76281 is a 6 oz/sq yd 4 harness satin weave fiberglass fabric that has a thread count of 44 x 32 ends/inch. 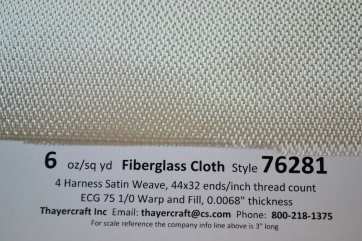 76281 uses the 9 micron filament E-Glass yarn ECG 75 1/0 in the warp and fill. 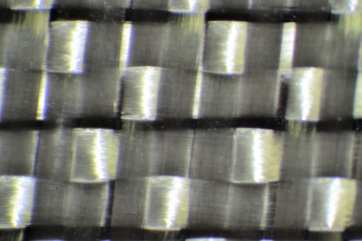 76281 is identical to 7628 in its use of yarn and thread count with the fundamental and greatly effective difference being the type of weave. 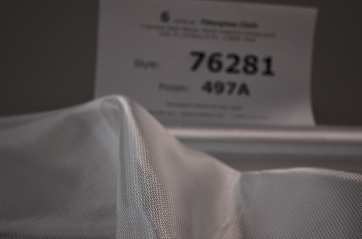 The 76281 we have in stock is finished in BGF's superb aerospace silane 497A. This is a very clear finish and is good for any resin - primarily Epoxy but perfect for Polyester or Vinyl Ester as well. 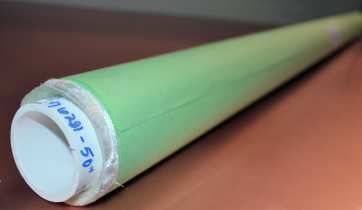 We re roll small rolls from the larger rolls we bring in on 2" PVC and have 50" and 60" widths in 10, 20, 30 and 50 yard rolls. The 76281 prices listed have free shipping to the 48 continental United States.